As usual, Prince Greenhouses will have a delicious variety of fresh veggies and melons. 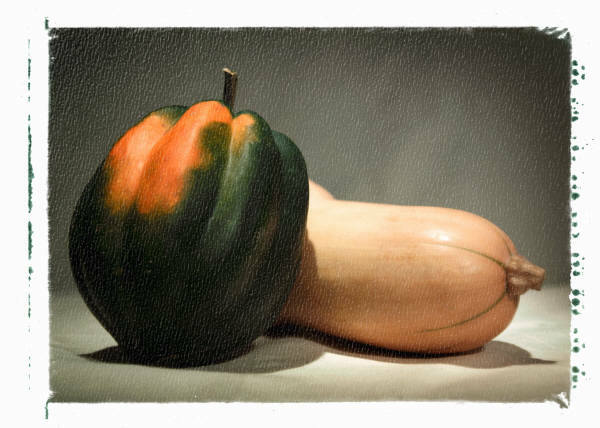 Especially exciting this week is acorn and butternut squash! A lovely reminder that fall is on its way! This entry was posted in Products at the market, Vendors. Bookmark the permalink.